In an ever-so changing digital world, the conventional TV experience was bound to undergo a shift: from sitting on one location at a particular time to reveling a customized and interactive viewing experience, anytime and anywhere. 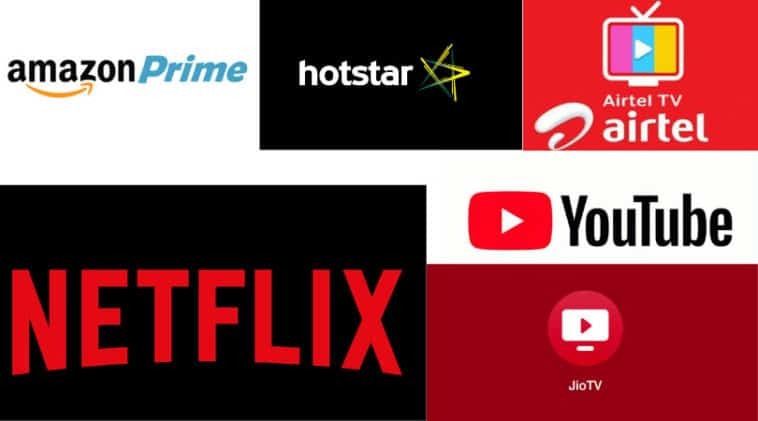 This changing and increasing demand of the consumers called for a change which has been satiated by the OTT (over-the-top) service providers such as Amazon Prime, Netflix, TVF, and more. Their quality and content strategy further fueled their popularity among the masses, especially youth. People are subscribing to more than just one OTT platform these days as they want more and more high-quality and original content. Television and film entertainment industry, particularly traditional TV broadcasting, is being transformed by the OTT platforms. 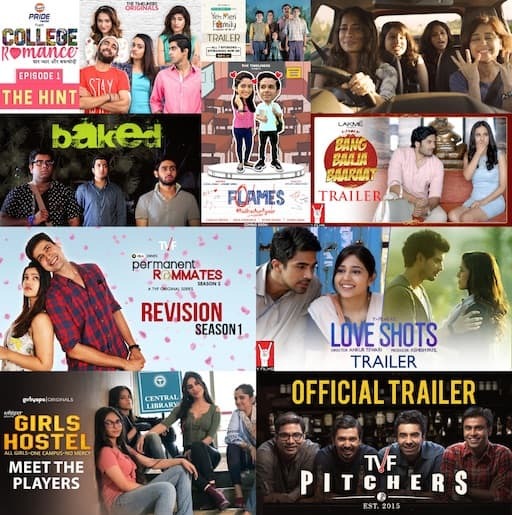 The introduction of content models like short-form and original content into the Indian context is highly responsible for this transformation and the beginning of snackable content. This has brought new key players in the field of content creation. Large digital companies have also begun to produce more live, snackable content. Some entertainment content, such as episodic dramas, boosts viewing in bulk a.k.a. Binge-Watching, as it makes it easy to follow the multiple characters and their plot lines. It’s not only entertainment content that is changing, but news and sports have also changed due to OTT. When it comes to news and sports, live content has always been important. But choice and scope were restricted to the traditional TV environment, which limited the channel space for live, undeviating programming. OTT has unrestrained space for many more expressions, opinions, and events, reaching far more audiences and interests. In the past, when consumers couldn’t see their favorite episode or show, they would have to wait until the reruns of that show or wait for the network to bring out the DVD of the show. At present, subscription players such as Hulu Plus are piling the episodes so that the consumers can watch all the available seasons all at once,whenever they want. Netflix has been mainly focusing on streaming global content and it has also been working on adding regional content to the list. From original series such as Stranger Things, House of Cards, and The Crown to favorite TV shows like Sherlock, Black Mirror, Doctor Who, Friends and more are a part of long list of creative offerings being offered by Netflix. Netflix offers 1-month free viewing and the Netflix India rates start at around Rs. 500 per month. Amazon has significantly expanded the list of its original content, like The Marvelous Mrs. Maisel, Goliath, Bosch, The Grand Tour, and more. Several of them are quite popular amongst fans and critics. It has also added lots of regional shows in different languages. Amazon Prime provides its customers access to streaming videos, free shipping, and discounts and many other services. In India, you will be charged Rs.129 per month or Rs.999 annually for the Prime membership. YouTube sees a lot of videos being uploaded every second. It has videos covering a wide range of subjects, almost every subject known to humankind. 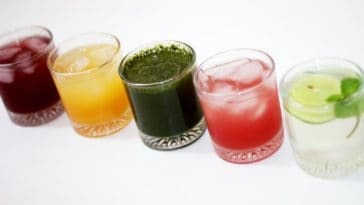 The best part is that you will not only get to see different content, but you can also create your own quality content as well and upload it on YouTube. For now, it is offering free viewing in India. It is one of India’s fastest-growing apps in India. 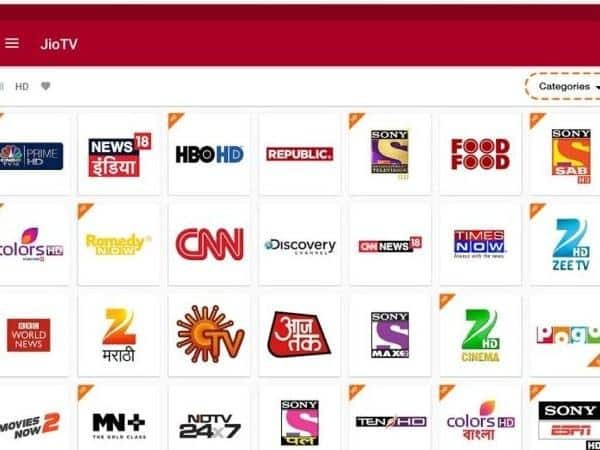 It streams the live content from a wide range of channels in Hindi, English and multiple local languages, which expanded the choices for viewers. You need to have a Jio number to get access to Jio Live services. 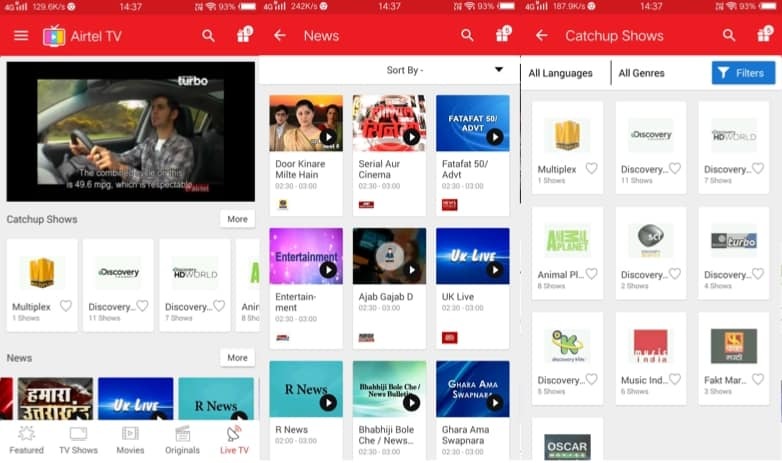 Airtel TV streams content from the major services such as Hooq, Eros Now, Hotstar, and more. It also features DC shows like Flash, Gotham, and Supergirl. It also features 300 live TV channels, lots of movies, and other international shows. It offers free services, but to get something extra, you would have to take a subscription plan. In addition, other than Airtel customers, the Airtel Live app can also be downloaded by subscribers with SIM cards from other telephone companies. OTT has shifted its working model to concentrate more on obtaining streaming content rights and distributing that content to users on the devices connected to the internet. The elements hindering the distribution of the content have been eliminated and it has begun to change the viewing preferences of the consumers. The current generation is more into the new type of content than the same age-old content of family drama with the same saas-bahu conflicts. They are getting into watching a mix of English shows with great writing, documentaries, talk shows, social and cultural programs, and more. It is undeniably clear that the progression of consumers’ viewing habits means that the traditional approach to content creation has to evolve as well, and with what we have seen, these platforms are leaving no stone unturned in experimenting and providing quality to their subscribers.